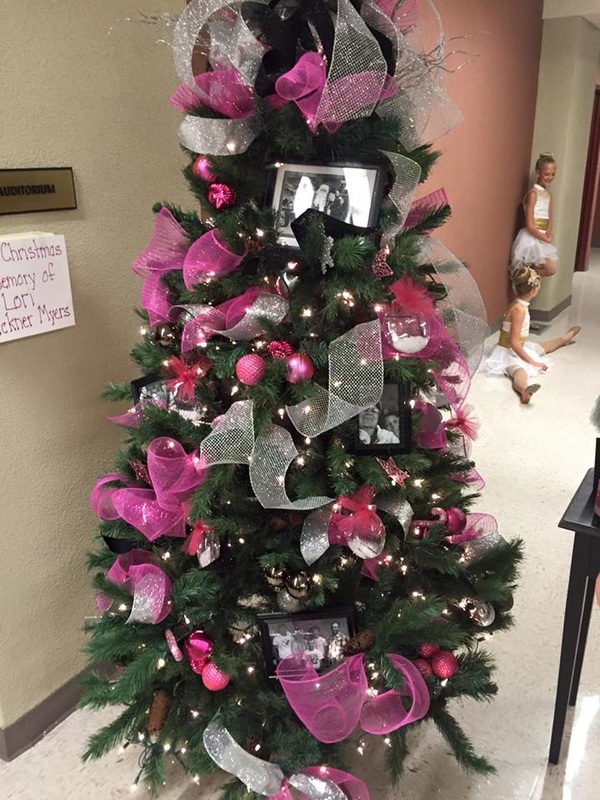 CEDAR CITY — The sixth annual “Lori’s Pink Christmas,” scheduled for Thursday at the Cedar High School auditorium, will once again feature a talent show, silent auction, Christmas tree auction, bake sale and a visit from Santa Claus. The event was started in 2013 by Rachel Torres and Joy Coates on behalf of their close friend Lori Blackner Myers, who had just been diagnosed with stage 4 breast cancer. The initial fundraising event saw so much success that organizers have kept it going as an annual tradition, even following Myers’ death in 2015. It has since raised more than $90,000 on behalf of eight different cancer patients and their families over the past five years. Coates noted that the event is fully funded by the donations of local businesses and community members, with 100 percent of all proceeds directly given to the beneficiaries chosen each year. This year’s two beneficiaries are Hollie Kelly and Stephanie Hulet. Kelly was diagnosed with breast cancer in August 2008 while pregnant with her son. Her cancer has spread and is now Stage 4 with metastases to the liver and brain. Kelly has been fighting cancer for 10 years and works as a part-time aide with the Iron County School District at Three Peaks Preschool. Her favorite color is red and she enjoys baking and scrapbooking. 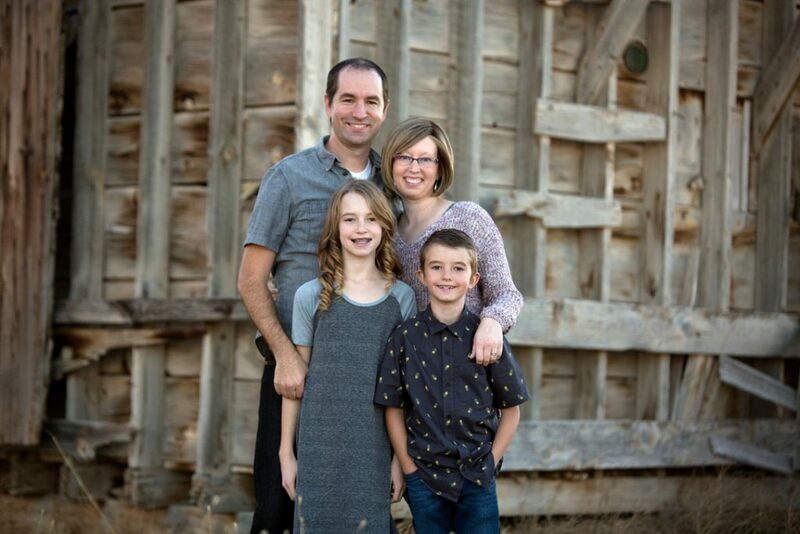 Kelly and her husband Mike are the parents of Aaron and Jori. Hulet was diagnosed with colon cancer in January 2016. Over the past two years her cancer has grown to Stage 4. Hulet has been a stay-at-home mom and currently watches her granddaughter Lily Sophia each day. She enjoys hiking, riding bikes, taking her granddaughter for walks in the stroller and hanging out with her family. 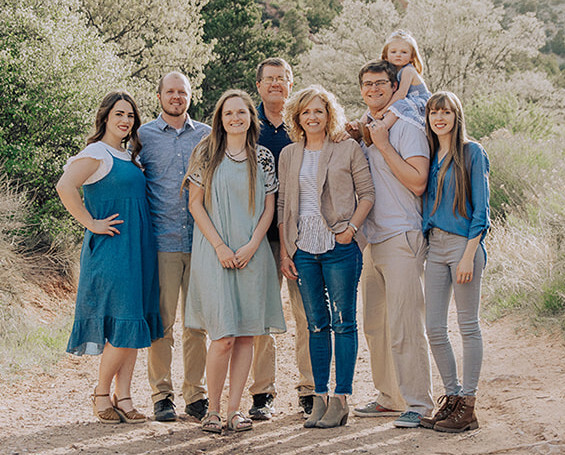 Stephanie Hulet and her husband Roger are the parents of three children: Hailey (husband Tristan), Lindsey and Ryan (wife Lizzy), plus one grandchild. The two-hour event is scheduled to start at 6:30 p.m. Thursday at Cedar High school, with the talent show taking place in the auditorium and the other events happening in the adjacent commons area. Bids for silent auction will close at 8:15 p.m.
“We want this to be a positive community event that continues to teach people old and young that the true meaning of Christmas is more than just boxes under a tree,” states an announcement on the event’s website. When: Thursday, Dec. 6, 6:30-8:30 p.m.
Where: Cedar High School auditorium, 703 W. 600 South, Cedar City. Admission: Suggested donation is $5 per person, $20 per family. For more information or to make a donation: Call Rachel Cook Torres at 435-463-2665. Resources: Lori’s Pink Christmas Facebook page | website.